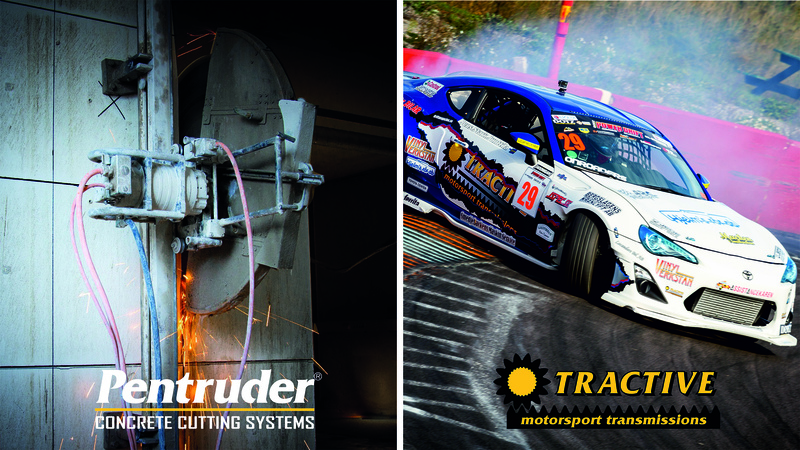 Pentruder is designed and manufactured by Tractive AB, a Swedish family owned company specializing in design and manufacturing of two different product lines, Pentruder concrete cutting machines and Tractive motorsport transmissions. It is all about transmitting power and Tractive has over 40 years experience in design and manufacture of high quality, highly stressed gears and transmissions for high power and durability. By manufacturing the components of our Pentruder concrete cutting equipment ourselves in-house, we have full control of quality throughout the entire production process. 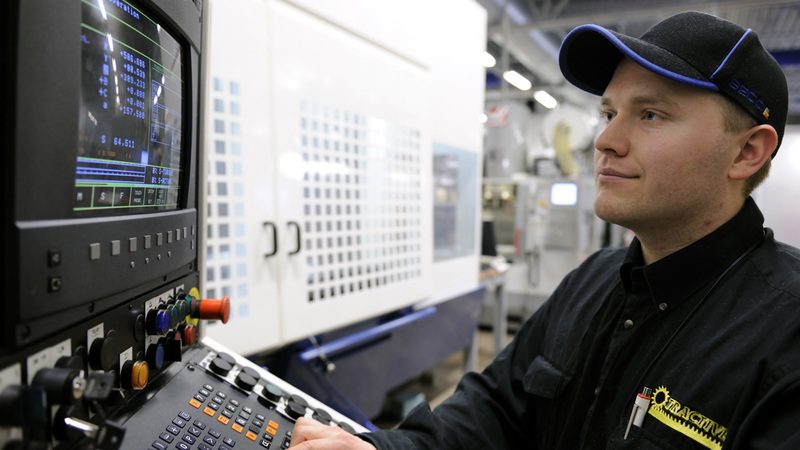 All machining and assembly technicians take personal responsibility from programming to finished part. This is an integral part of the Tractive strategy and quality assurance. The Pentruder products are built to perform on the highest level, for many years. For us there is nothing more rewarding than having a customer hand in a ten or even twenty year old saw for service and then just go out and cut again. The same design strategy applies to all our products. 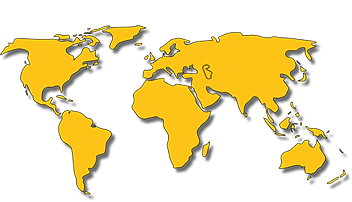 The basic principle of our product development is to find solutions which optimize the lifetime of the product and are sustainable. We work strategically with development partners to fulfill our goals. Our mission statement is to facilitate the work of the professional concrete cutters by offering the safest, highest quality, and profitable products for concrete cutting. We plan to continue bringing innovative machines to the concrete cutting market with the aim to improve the everyday life of the concrete cutting operator. As a family owned company Tractive has a long term strategy. Anders and Ingrid Johnsen who started the company have a long history in the concrete cutting business, and are since years joined by their children, who run the day-to-day business of Tractive. The organization is flat with 50 competent and engaged people, which are all focused on bringing innovative, high quality products to the concrete cutting industry. 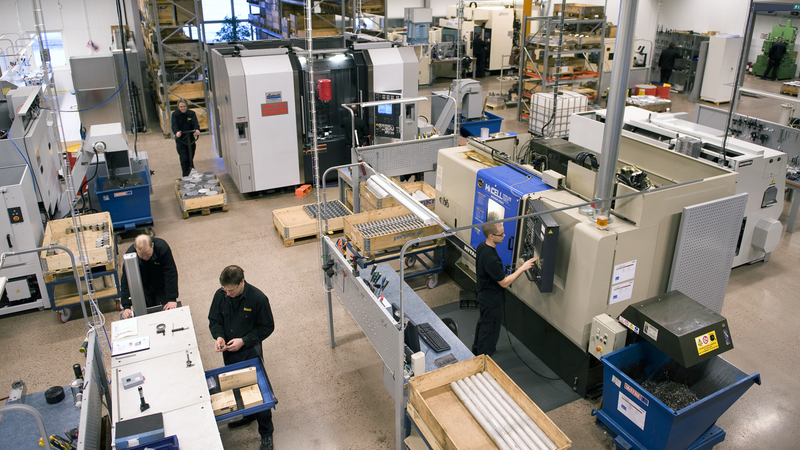 Tractive is investing heavily in machinery equipment to meet future demand, and will continue to keep production as much as possibly in-house. In this way we can keep full control over quality, and with modern, state-of-the art manufacturing equipment production it is very efficient. 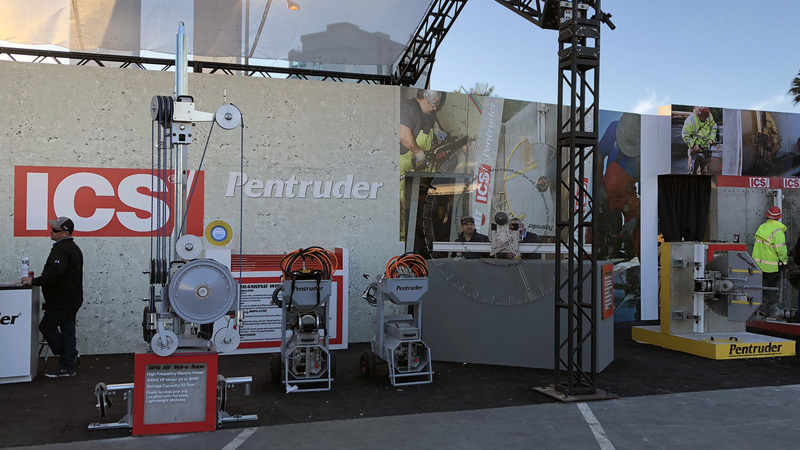 The Pentruder concrete cutting equipment is sold through dealers with in-depth knowledge about the Pentruder products and their geographical market. It is a tough business and the Pentruder concrete cutting machines need professional service to stay productive. 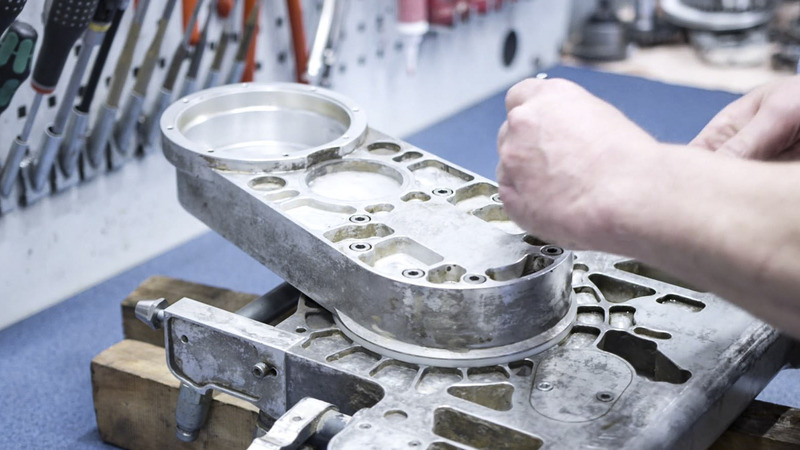 Skilled technicians are trained on the Pentruder products and will make sure your machine will perform for years to come. 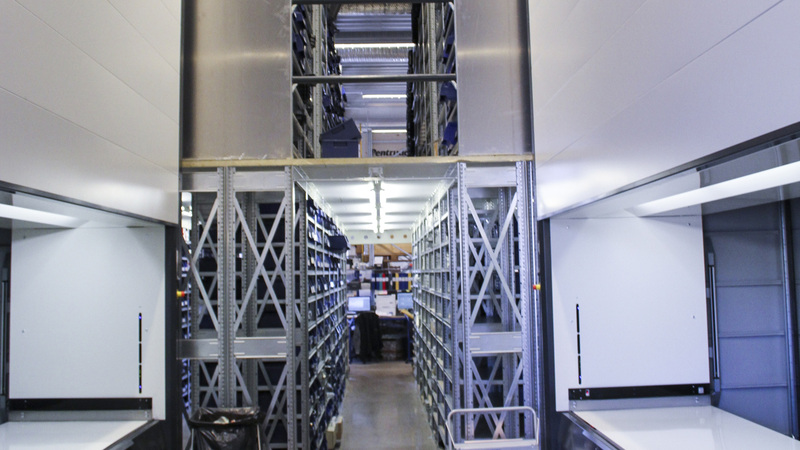 Tractive keeps a huge stock of parts to make sure the right part can be delivered quickly when needed.